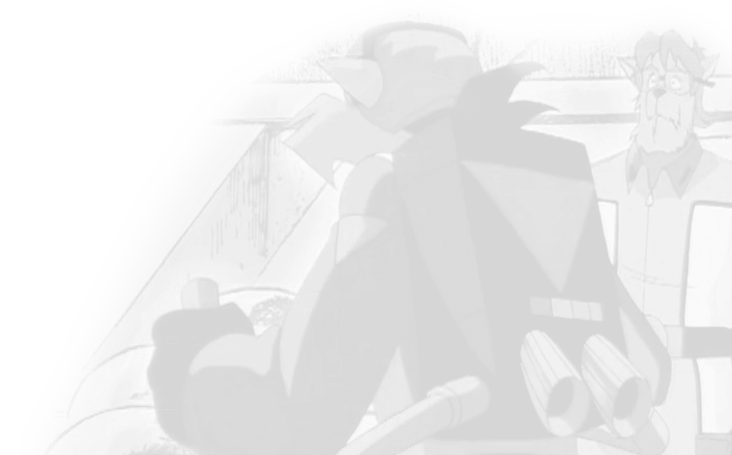 A collection of short fics and drabbles featuring everyone and everything SWAT Kats. 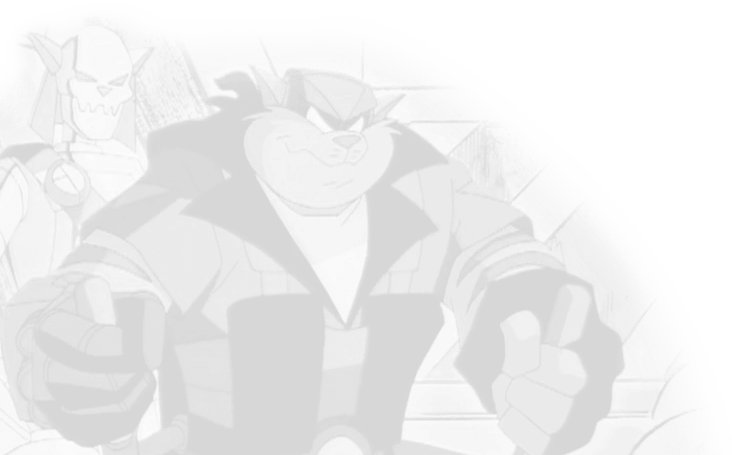 Latest Two Ficlets: The SWAT Kats’ early attempts at naming their gear didn’t always go smoothly. Author’s Note: I see a lot of 100 word (or less) fanfics in the Inuyasha fandom. I thought I’d try a SWAT Kat one. Expect more to come. As he watched the eight year old reach for the present he had brought, he felt a fresh stab of guilt. He should have gotten a doll. It was common sense. Little she-kats liked dolls and, even as out of touch with childhood as he was, he knew that much. But, his week had been hectic. His life was hectic. Grabbing a toy from the fundraiser’s stand in the lobby at Headquarters had been all he could manage. Now, he watched his niece pull the plastic replica of an Enforcer from the gift bag with mounting dread.